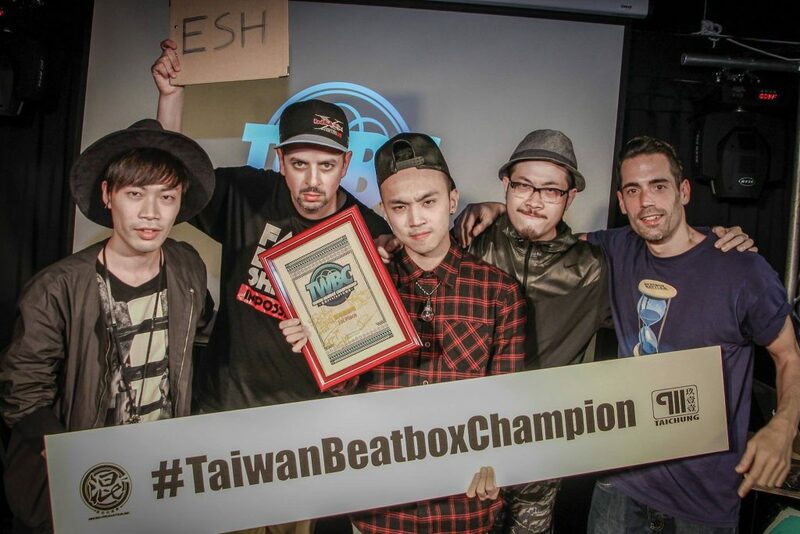 TWBEATBOX.com all began as a website twbeatbox.com to further the beatbox culture in Taiwan. 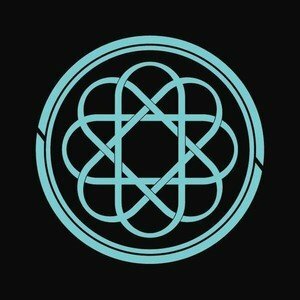 Founded in 2006, TWBEATBOX.com began to connect beatboxers from around the nation and in 2011 began hosting numerous beatbox shows, battles, workshops, and other activities. 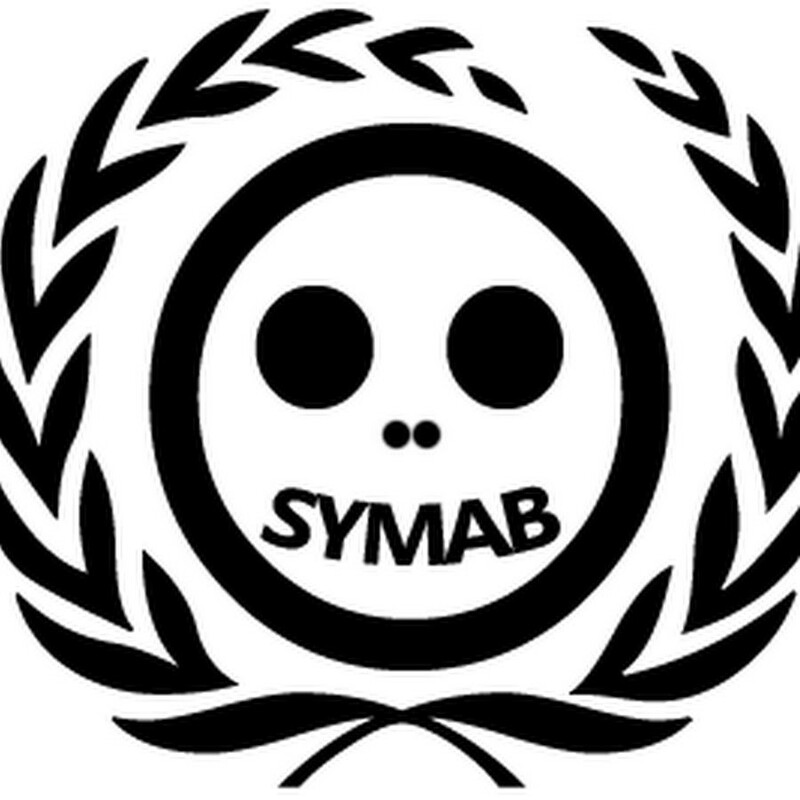 Their first international tournament was hosted in 2015. After seeing great success, TWBEATBOX.com began to expand quickly. They now have a fully developed production team dedicated to producing film, music, and event planning. 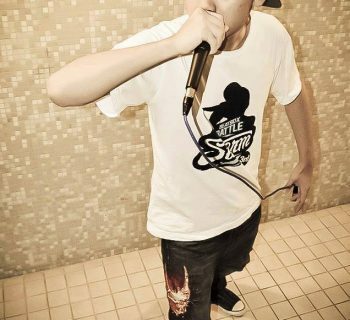 They are continuing to develop beatbox teaching resources in Taiwan and continue to march forward with great gusto.